Inmates' first week in jail. Documentary Natural . Subscribe: https://www.youtube.com/channel/UC1YARbqDDpgbQRtOsUgaLhw. Subscribe, Like & Comment! 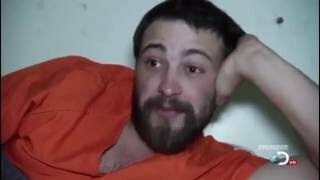 MORE REAL PRISON STORIES COMING SOON. 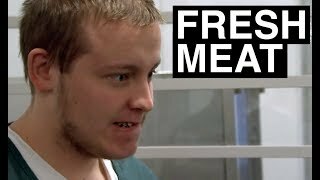 Predators And Prey - Life In Prison - Prison Documentary.